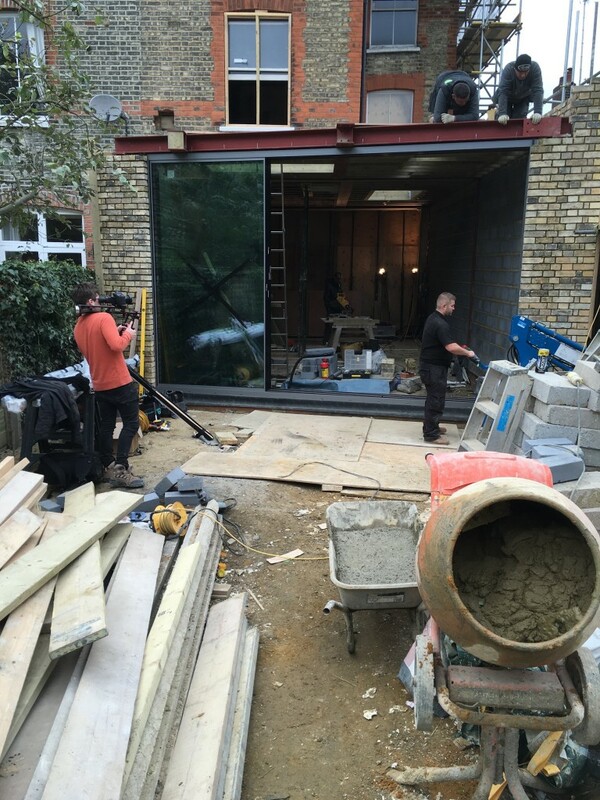 We had the pleasure of recently filming the installation of these magnificent sliding doors at a property in North London. Many thanks, as always, to ODC for their continued trust in using us to capture their incredible product range on film. 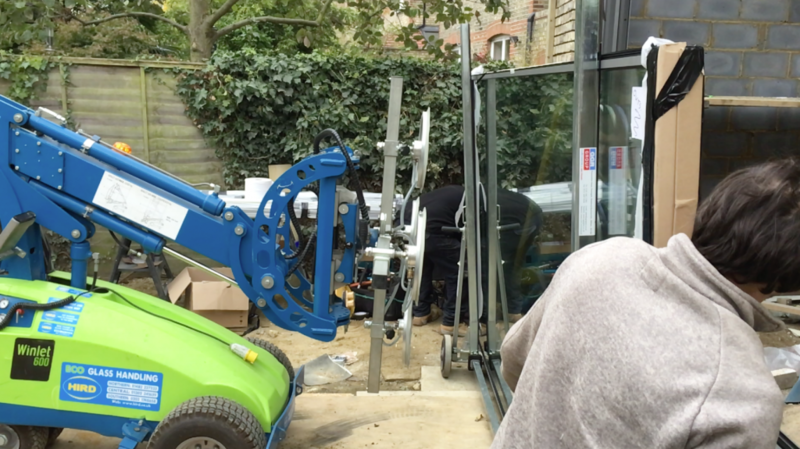 Each pane of glass weighed an incredible 350kg and required what looked like a lunar vehicle to lift them into position. The full build should be finished within the next couple of months and we’ll be back up there on-site to film the finished product. 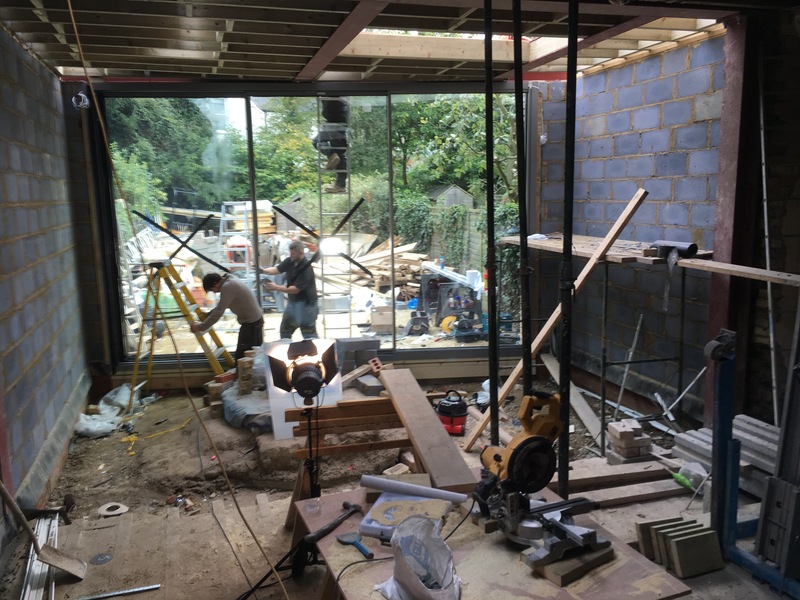 The video is in production at the moment and will be online later in the year and will have a real “Grand Designs” feel to it. This entry was posted in On Location, Video. Bookmark the permalink.